Content marketing is a big deal. It’s huge in fact. So it will come as no surprise that it now forms a key part of the comms strategies of many of the world’s top brands. As traditional routes of marketing hit new obstacles, and social media channels continue to grow in popularity and create new opportunities, content is becoming increasingly important. 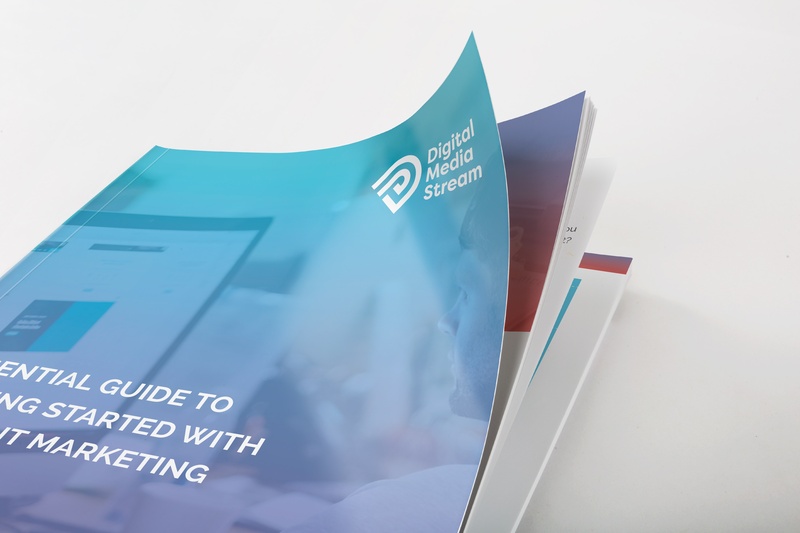 Download your FREE guide today and get started on your content marketing journey.